ICM's newest addition to our School of the Prophets catalog is Prophetic Team Ministry. Taught by Darin Slack, this course teaches building prophetic teams in the church. Prophetic Ministry is the Holy Spirit’s gift to the Church. 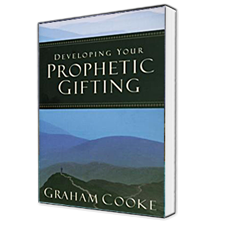 This six-lesson course is exciting, fun, and covers many aspects of the gifts of the Spirit with a focus on personal prophecy. This six-lesson video course was recorded during an ICM Live Web-Class. 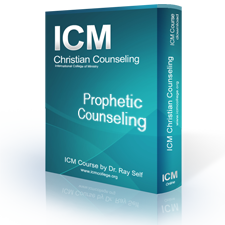 Dr. Self has taught in the area of prophetic gifts for over 20 years. He is the founder of the School of the Prophets in Memphis, TN and has ministered in many prophetic conferences around the nation. This topic always has a great impact on the students as God speaks and their lives are changed. Prophecy has tremendous potential for encouraging vision, stimulating faith and bringing revival and renewal into the heart of the Church. 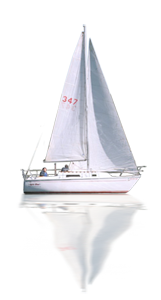 Misused, however, the gift can engender strife, division and confusion. As prophetic gifts in the Church are burgeoning, this comprehensive and timely guide will help to: give practical instruction on moving in the gift of prophecy, establish biblical guidelines for churches to pursue the prophetic gift and ministry, and support church leaders as they seek to build credible local partnerships with prophetic people.